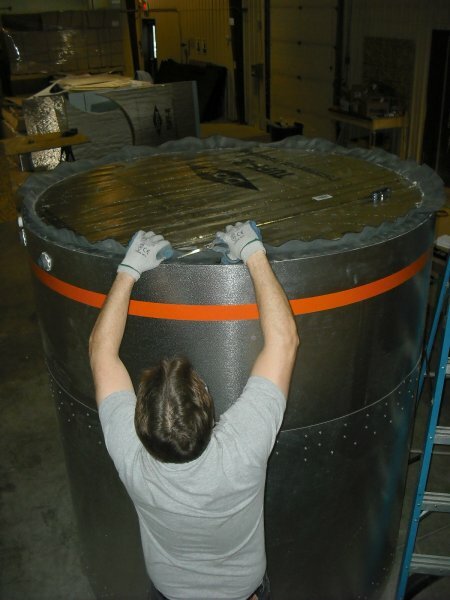 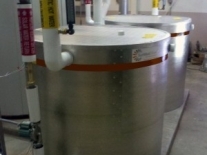 SunMaxx Solar now manufactures non-pressure storage tanks out of their Binghamton, New York facility ! 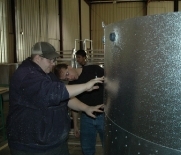 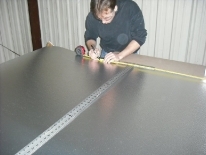 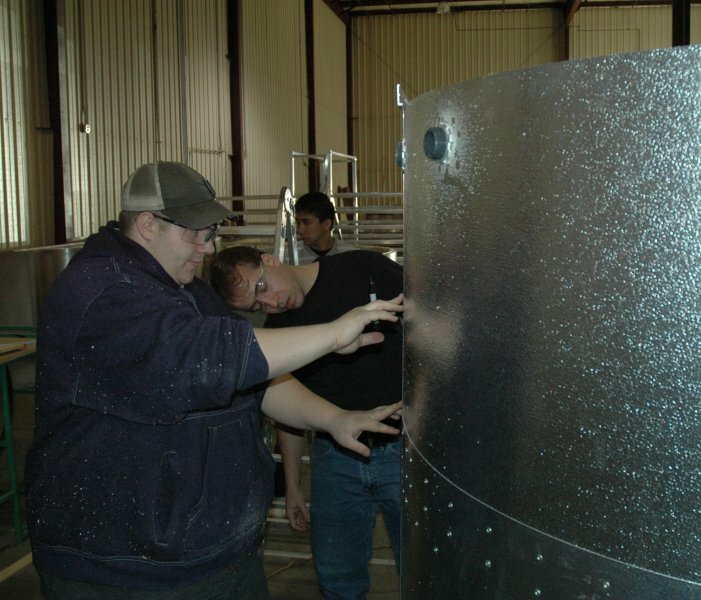 The SunMaxx Solar storage tank manufacturing facility helps improve system cost structures, quality and efficiency. 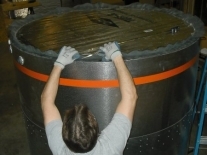 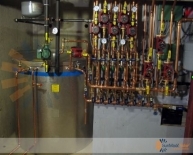 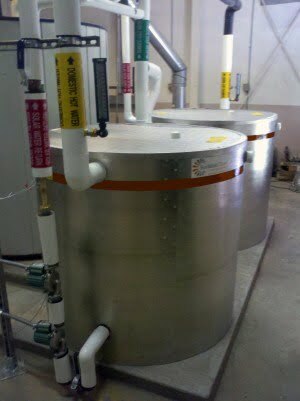 New storage tanks reduce overall storage tank system costs for commercial projects by 20%. SunMaxx Solar installers also have the added benefit of reduced system prices as well as improved installation times. – SunMaxx Solar are experts at designing systems, ensuring your solar hot water system is compatible.